The NCAC leads the development of neighborhood plans and recommends neighborhood-initiated capital improvements for funding by the County Board. Improvements include sidewalks, street beautification, pedestrian safety projects, street lights and parks. 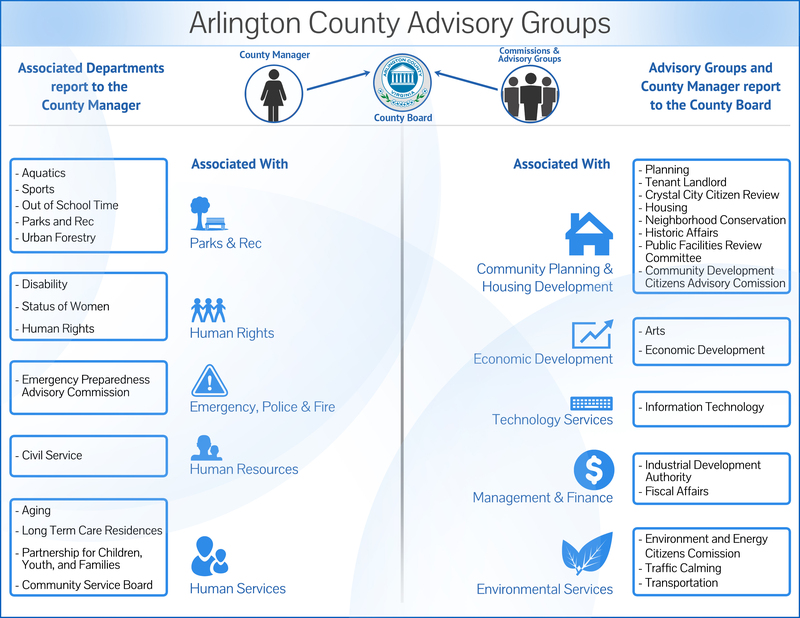 NCAC members are comprised of representatives from 48 of Arlington County’s 57 civic associations. Each community that participates in the Neighborhood Conservation (NC) Program has a NC Representative that serves as a liaison with County staff in the development of a neighborhood plan. The plan ultimately reflects the desires of the community as a whole. All NC representatives serve on the NCAC. The NCAC meets on the second Thurs. of every month, beginning at 7:30 p.m. (unless otherwise noted).